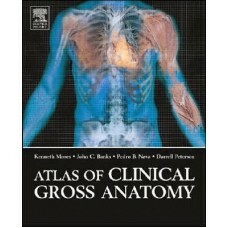 This outstanding DVD features over 1,000 clinical photographs presented with short clinical vignette.. The latest spinoff of the Incredibly Easy! Series®, the Incredibly Visual! Pocket Guides are compact.. 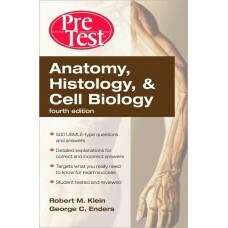 This fourth edition of Clemente's classic Anatomy is revised, expanded, and more user-friendly. The .. 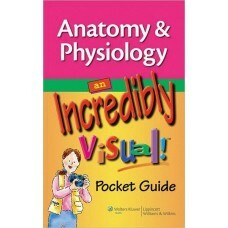 Following the familiar, easy-to-use at a Glance format, and in full-colour, this new edition provide.. This book covers the normal anatomy of the human body as seen in the entire gamut of medical imaging..
PreTest is the closest you can get to seeing the USMLE Step 1 before you take it 500 USMLE-type q.. This one-of-a-kind test prep guide helps you to test your knowledge of essential anatomy, histology ..
Anatomy, Physiology, and Pathophysiology for Allied Health, Second Edition, is an introductory book .. This classically organized regional atlas is based on the colorful yet realistic illustrations of th.. 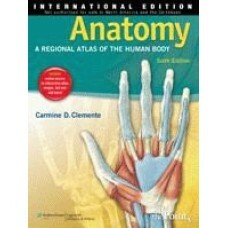 The Sixth Edition of Clemente''''s Anatomy features over 1,000 bright, realistically detailed full-c.. The basic sciences have always played an essential role in the training of doctors. 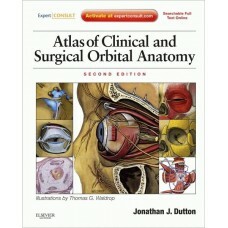 In the professio..
Atlas of Clinical and Surgical Orbital Anatomy, by Dr. Jonathan Dutton, demonstrates the complex are.. 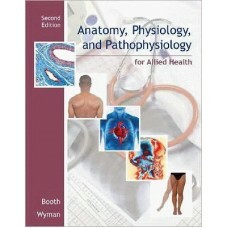 Winner of the Richard Asher Prize for a First Medical Textbook for Students Responding to current tr..